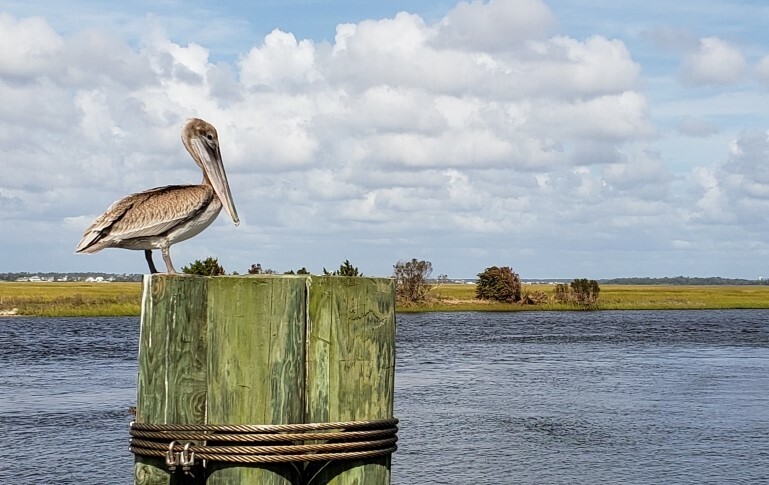 Home >> Hammocks Beach State Park >> Events and Programs >> Why Do Birds Fly? Why can birds fly and we can't? What makes them so special? Join a ranger in this hands-on program as we use our detective skills to figure out the secret to flying. We will discuss about some of their unique physical adaptations that give them the ability to fly in the sky. You might be surprised to hear about their secret ways! If the weather allows we will then explore the park for some of the sky-flyers that call the park their home.